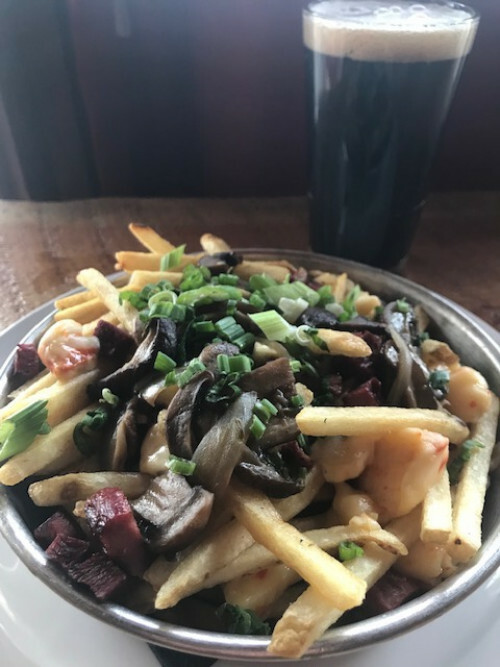 Delicious daily poutine special at the Gold Pan Saloon. Smoked Duck Poutine for just $10! Available at the bar only.